SYNONYMS: 2-Furylmethanol; 2-Hydroxymethylfuran; 2-Furancarbinol; 2-Furanmethanol; Furfural Alcohol; Alpha-furylcarbinol; FA; 2-Furfurylalkohol (Czech); Alcool Furfurylique. Appearance: It is a clear amber liquid with a faint burning odor and a bitter taste. 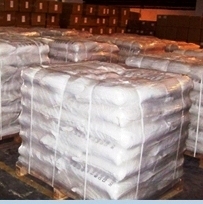 Packaging: 240 kg per drum ,19.2 ton/20 feet container. Other packing can be given. Furfuryl alcohol, also called 2-furylmethanol or 2-furancarbinol, is an organic compound containing a furan substituted with a hydroxymethyl group. It is a clear colorless liquid when pure, but becomes amber colored upon prolonged standing. It possesses a faint burning odor and a bitter taste. It is miscible with but unstable in water. Furfuryl alcohol has been used in rocketry as a fuel which ignites hypergolically (immediately and energetically in contact) with white fuming nitric acid or red fuming nitric acid oxidizer. Because of its low molecular weight, furfuryl alcohol can impregnate the cells of wood, where it can be polymerized and bonded with the wood by heat, radiation, and/or catalysts or additional reactants. The treated wood has improved moisture-dimensional stability, hardness, and decay and insect resistance. 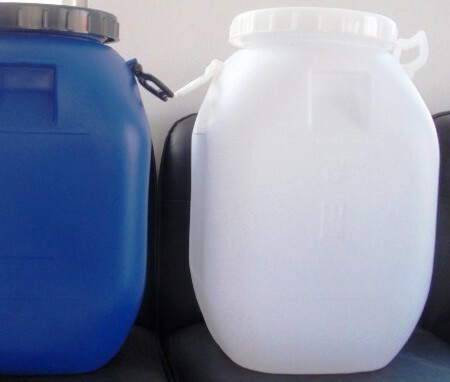 The major use of Furfuryl Alcohol is in the production of resins for bonding foundry sands for production of cores and moulds. 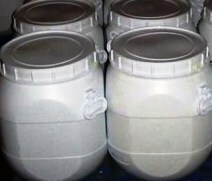 The binder system contains Furfuryl Alcohol in monomer or polymer form. Used for corrosion-resistant, resinous mortars for joining corrosion- resistant tiles or bricks in fabrication of reactors, storage tanks, fume stacks and floors. Resins and catalyst systems made out of Furfuryl Alcohol are used for making fiberglass reinforced (FRP) tanks, scrubbers, stacks, hoods, ducts, pipes and similar items Furfuryl Alcohol resins are used to bond carbon or graphite aggregates into shaped parts. Used in Phenolic and Urea-Formaldehyde resin systems as a modifier. Furfuryl Alcohol is an effective viscosity reducer for epoxy resins. Furfuryl Alcohol is also used as a chemical building block for pharmaceutical drug synthesis, especially Ranitidine which goes into formulation of anti-ulcer drug.